An extended version for an existing log. A translucent repeated pattern of the logo that forms an abstract image of an eye. 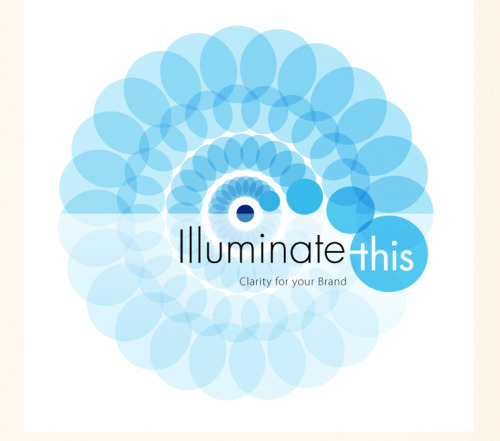 Illuminate this is a motion graphics designer. 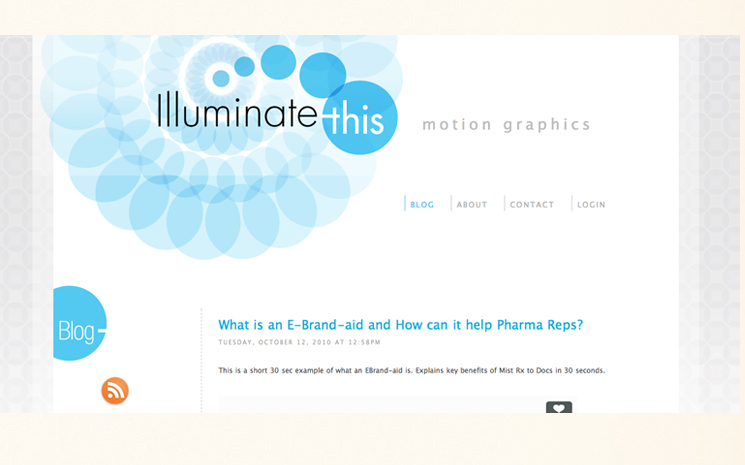 A new website was created for Illuminate this - A branded template was created for them. - Simple, clean and cost effective, with easy access so they can load future info and images without reinvesting in further costs. The site needed to project light and luminescence, fresh and effortless. This was created with translucent elements and a generous use of white space.